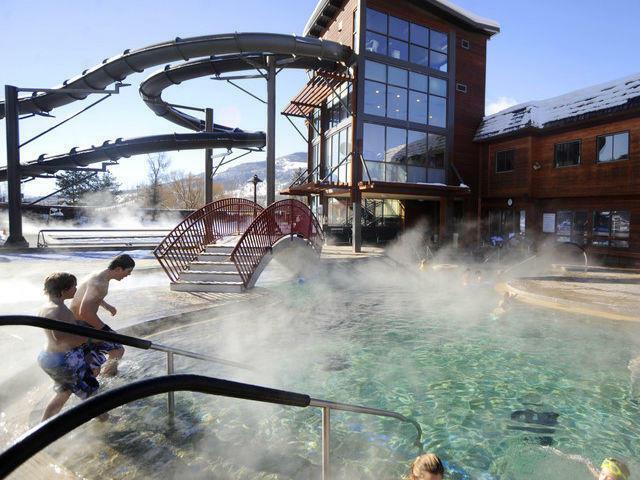 Colorado's original natural hot springs spa resort, Old Town Hot Springs has served visitors and locals since the 1880s. 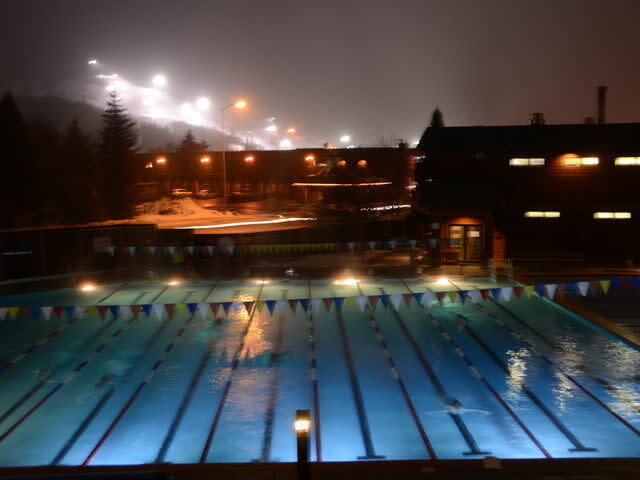 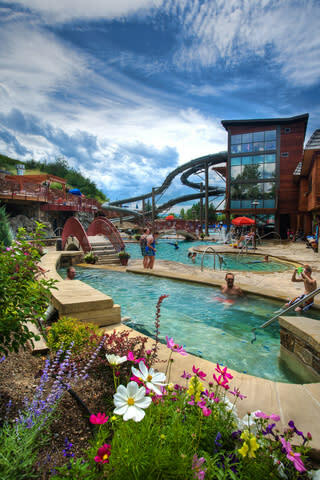 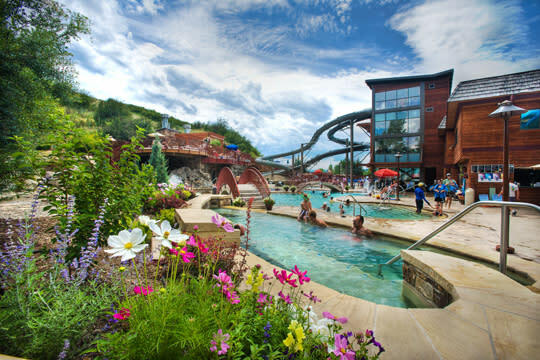 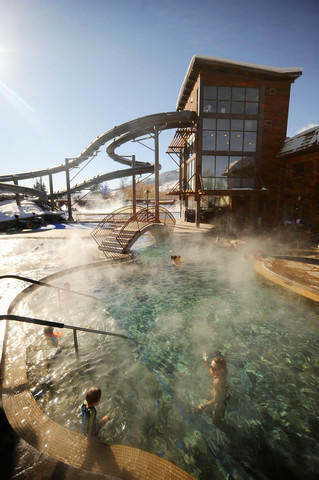 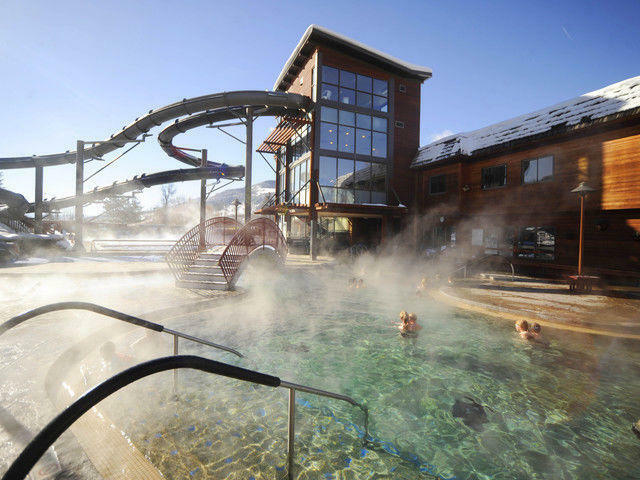 Located in downtown Steamboat Springs, visitors relax in one of four 98-103-degree spring-fed pools. 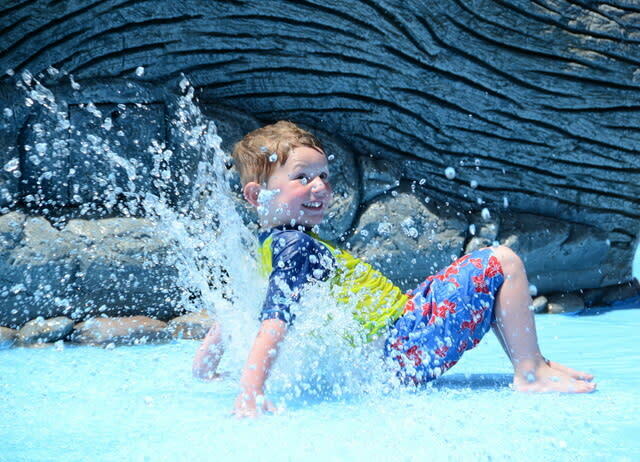 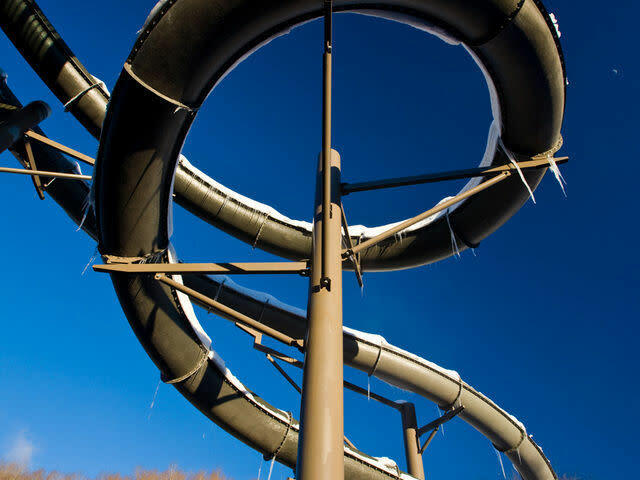 Kids of all ages enjoy the thrill of our 230-foot waterslides and aquatic climbing wall. 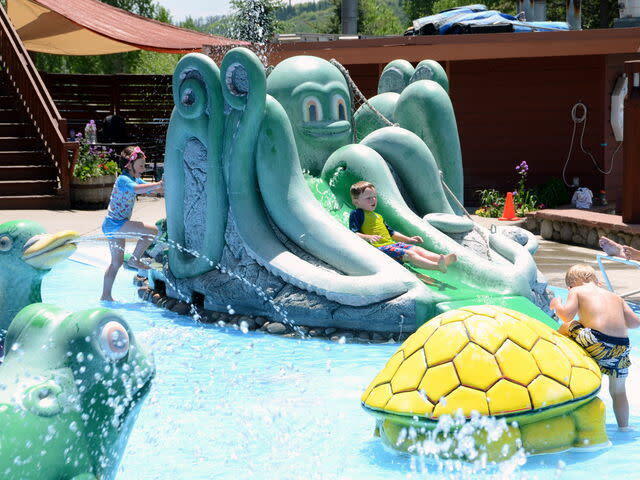 From Memorial to Labor Day Weekend, the Wibit floating obstacle course is also a big hit with children. 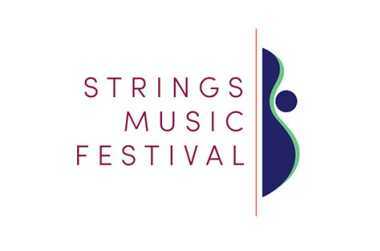 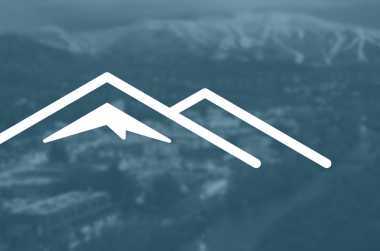 Check our website for hours and details, or call us at (970) 879-1828 x0. 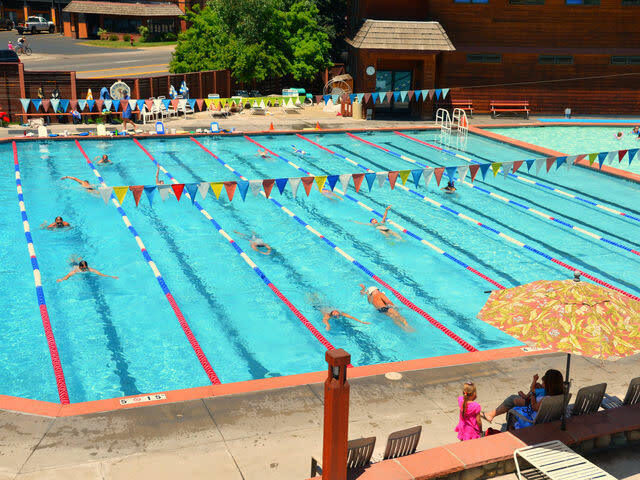 Also available: summer zero-depth kiddie pool, lap lanes, childcare, massage, fitness center, fitness classes, yoga, pilates and snack bar. 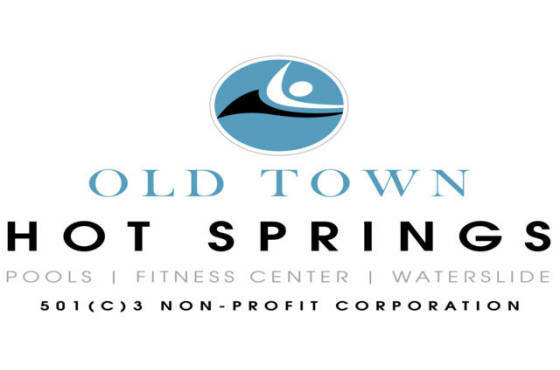 Our Mission: Old Town Hot Springs is the non-profit center for health and wellness, providing recreation and education in aquatics and fitness for our members, guests, and community. 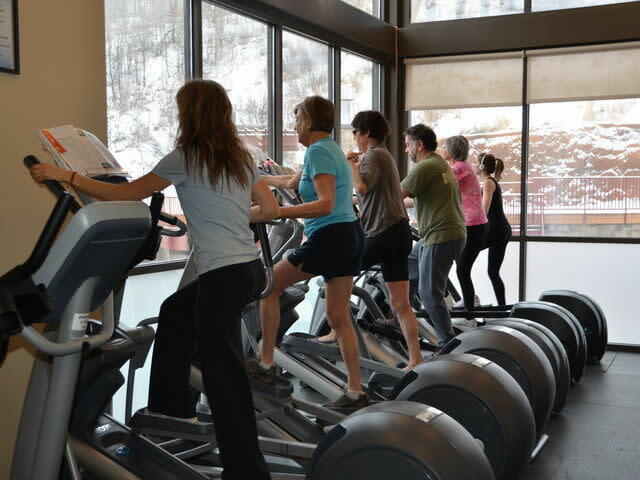 Triple Treat- Soak, Fitness, Massage- only \$80!